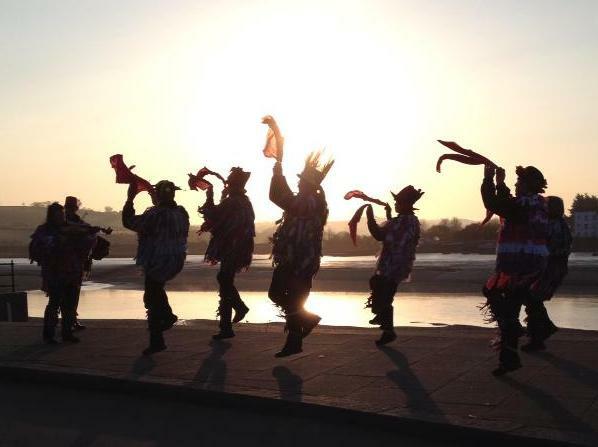 Bideford Phoenix is a mixed Morris side, based in Bideford, North Devon. We dance a mix of Cotswold and Border Morris. 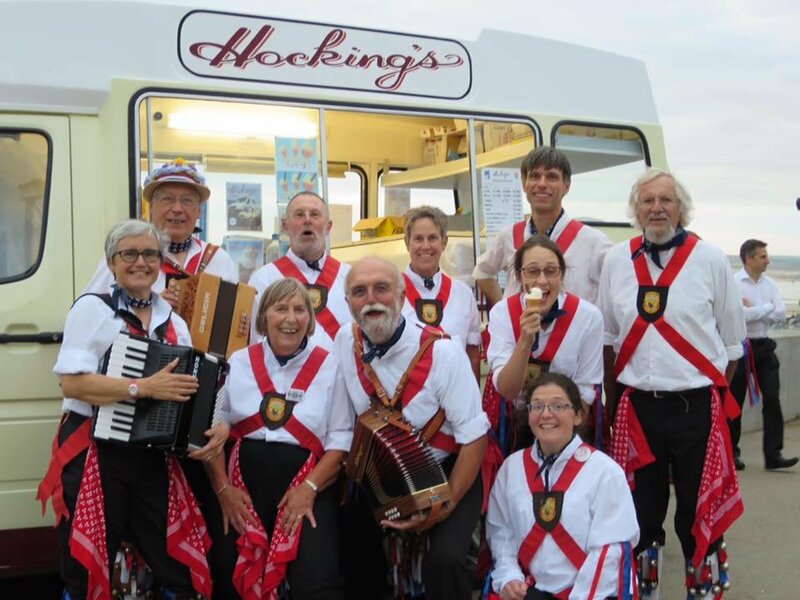 We welcome anyone who would like to join us, whether you have experience of Morris dancing or are a complete beginner who isn’t sure if Morris dancing is for you but would like to give it a try! 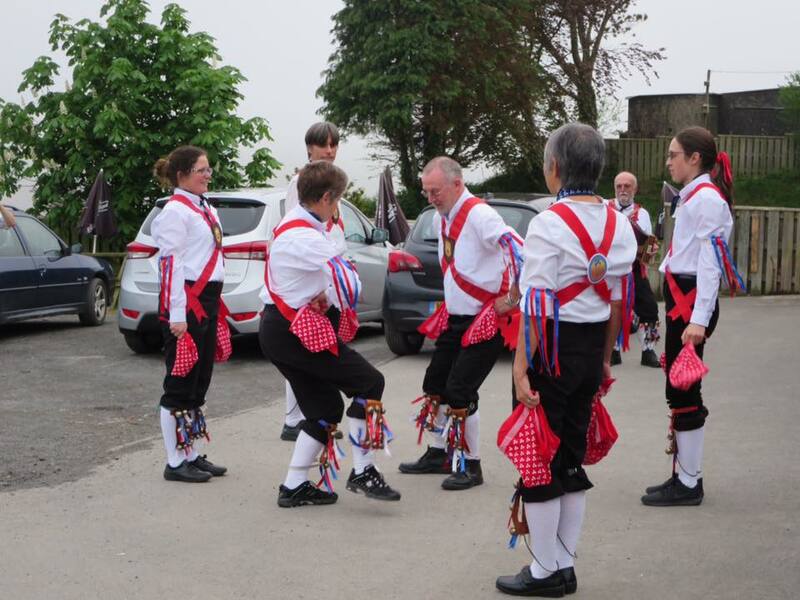 We practise every Wednesday evening at the Baptist Church Hall, Bideford from September to April and dance out throughout the summer.